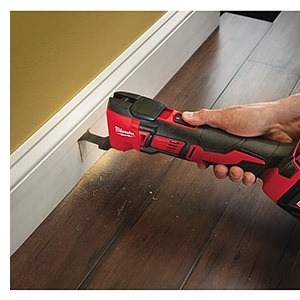 Professional 18 volt Lithium-Ion M18 Multi Tool, with tool free blade change. Body Only version - no batteries or charger. 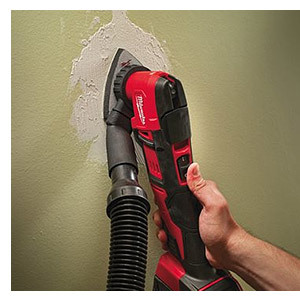 Versatile cordless solution for cutting and removal applications. Variable speed (12,000 - 18,000 rpm) and 1.7° left/right oscillation movement allows quick completion of professional applications into materials such as metal, wood and plastic. FIXTEC tool free blade change, universal adaptor included. 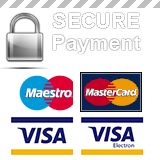 Fuel gauge displays remaining charge. 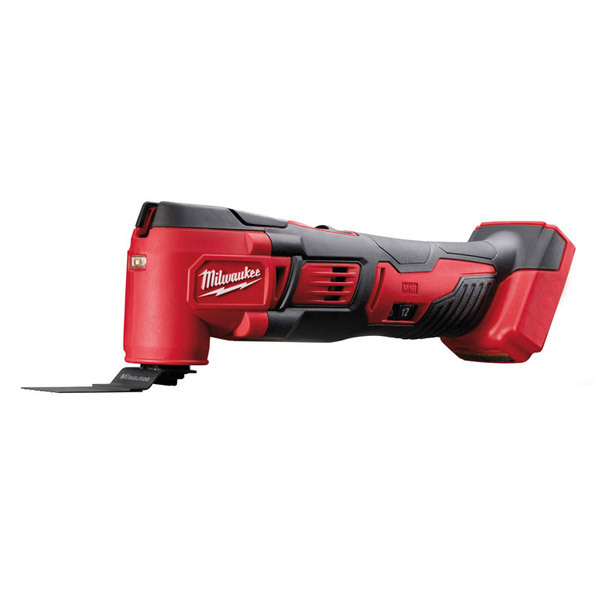 Compatible with the full range of Milwaukee Red Lithium-Ion 18 volt batteries and chargers.